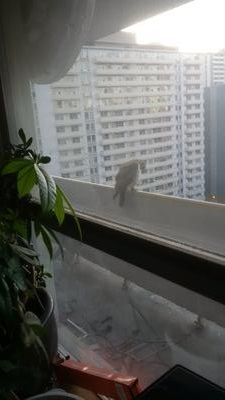 I returned from a walk and noticed an arrival on the balcony about 7:40. Guess it couldn't get into the Blue Jays game. Thanks for sending this - I wonder if any of our readers can identify this bird - if you can, please use the comments to let us know! Discover Southern Ontario on Facebook!